Alongside a parents or other caregiver, children will have the opportunity to participate in an array of preschool experiences. 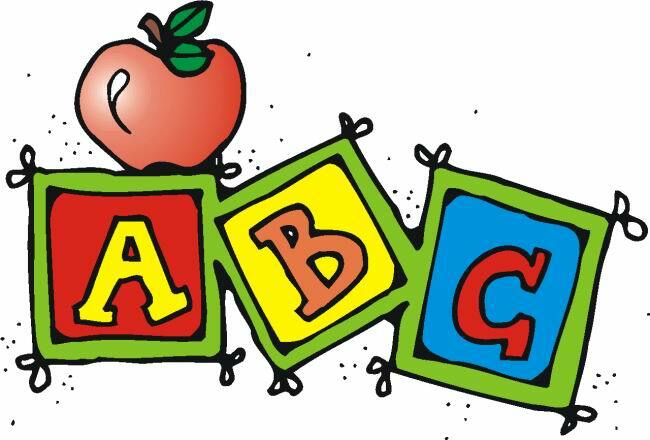 • This small group of twelve is usually your child's first introduction to group play and a structured class schedule. 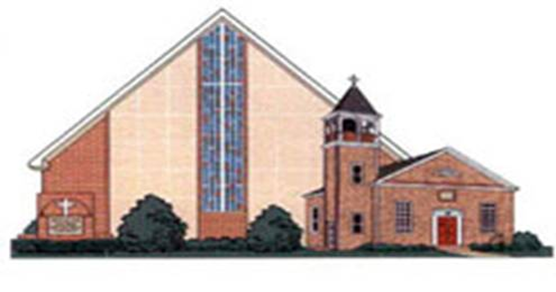 Bensalem United Methodist Church. We are a non-profit, but self sustaning school who invites all children from all faith backgrounds.